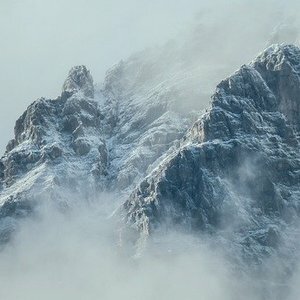 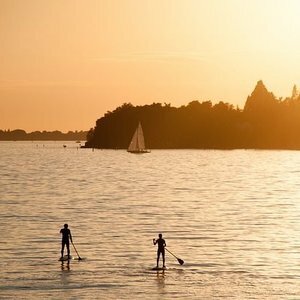 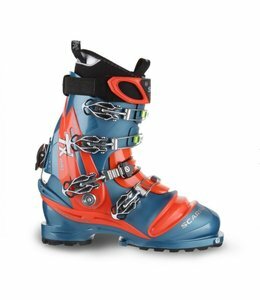 The Maestrale RS Alpine Touring Ski Boots have functionality and performance and an innovative shell that adds rigidity without adding weight. 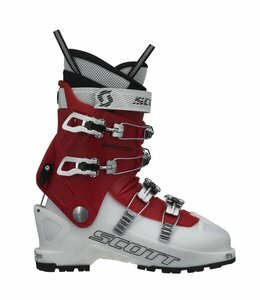 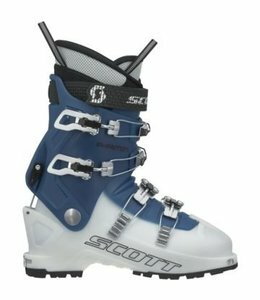 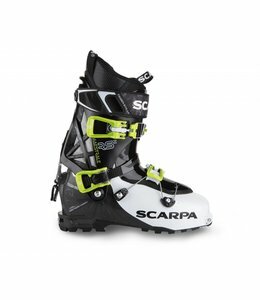 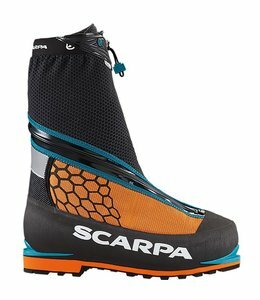 The Scott Men's Phantom Alpine Touring Ski Boots - 2015 is the perfect introduction into Ski Touring boots with many higher performance features. 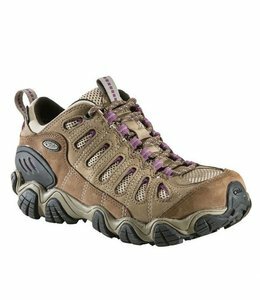 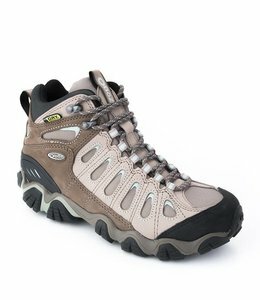 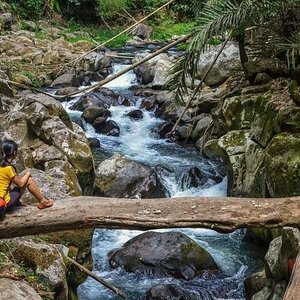 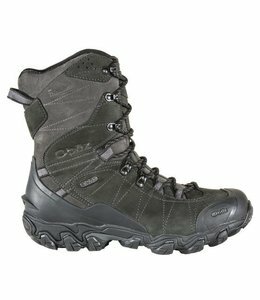 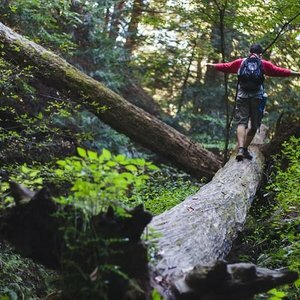 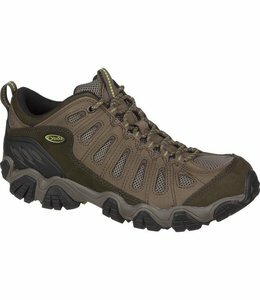 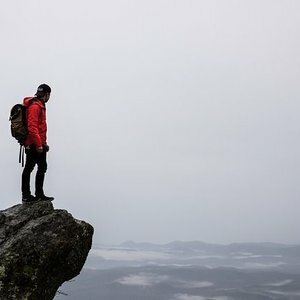 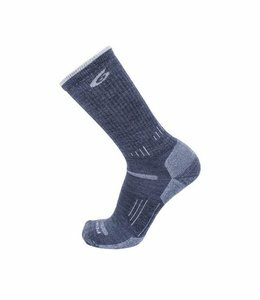 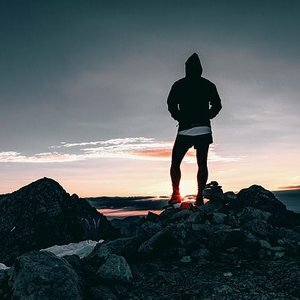 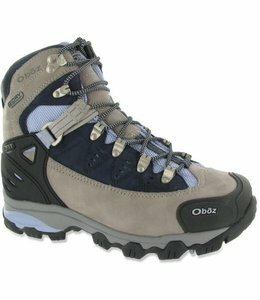 The Men's Tiago Lo Hiking Shoes are comfortable and stylish enough for everyday wear with features to take you through the backcountry. 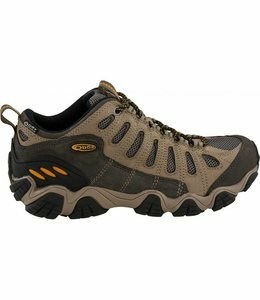 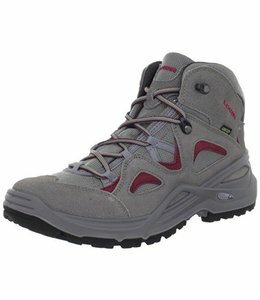 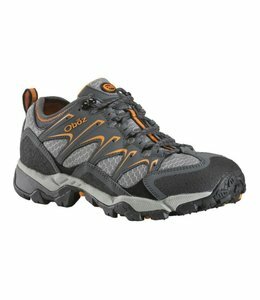 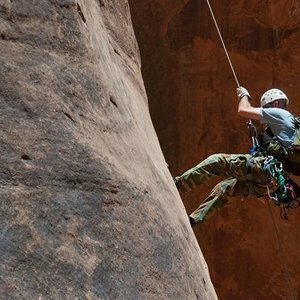 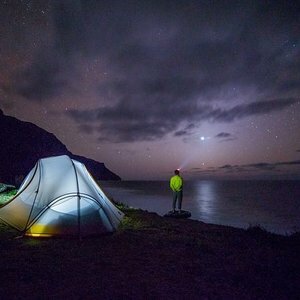 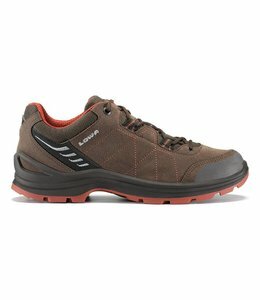 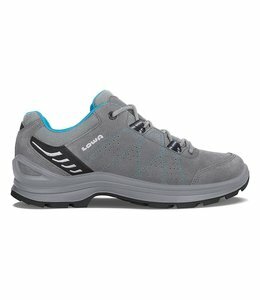 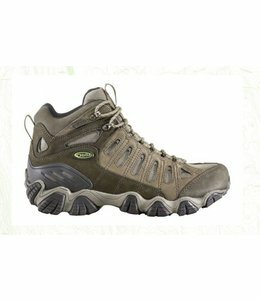 The Men's Locarno GTX Lo Hiking Shoe is a good choice for both everyday and outdoor wear. 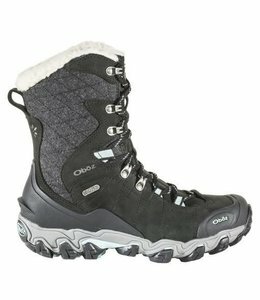 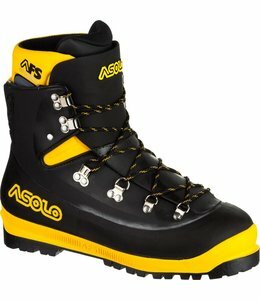 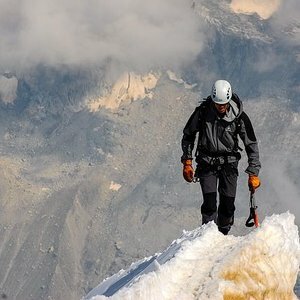 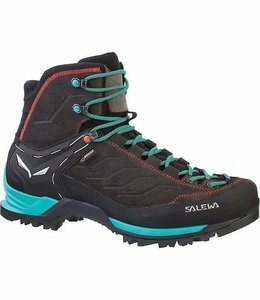 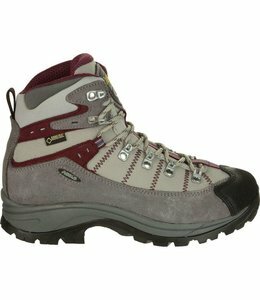 Women's Phantom Alpine Touring Ski Boots are alpine touring boots designed for a woman's foot.